Tune-up price valid for one unit. Standard price of tune-up is $109. Valid at participating ARS®/Rescue Rooter® Network locations. Not valid for third party, HSP customer, new construction or commercial customers, with any other offers or discounts, or prior sales. See service center for details. Coupon required at time of service. Void if copied or transferred and where prohibited. Cash value $.001. Coupon void if altered. Expires 05/02/2019. Valid during normal business hours. Drain cleaning offers are for one drain line cleaning and drain line must be accessible for clearing or an additional fee may apply. If your drain passes our camera inspection we will extend our standard 90 day warranty up to one year. Not valid for third party, new construction customers or prior sales. Void if copied or transferred and where prohibited. See service center for details. Any other use may constitute fraud. Cash value $.001. Good at participating locations. Not valid with any other coupon. Not valid with any other offer. Must present coupon at time of order. Coupon void if altered. Expires 05/02/2019. $250 minimum purchase required. Valid at participating ARS®/Rescue Rooter® Network locations. Not valid for third party, new construction or commercial customers, tune-ups, with any other offers or discounts, or prior sales. See service center for details. Coupon required at time of service. Void if copied or transferred and where prohibited. Any other use may constitute fraud. Cash value $.001. Coupon void if altered. Expires 05/02/2019. Are you in need of a reliable plumber or HVAC expert in the Indianapolis area? Then look no further! 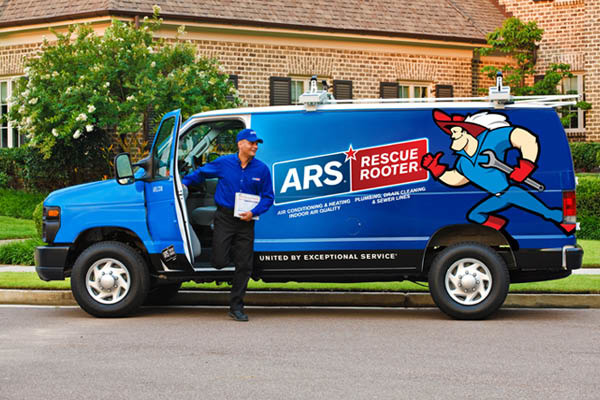 The professional service technicians of ARS / Rescue Rooter Indiana are available 24 hours a day, 7 days a week. 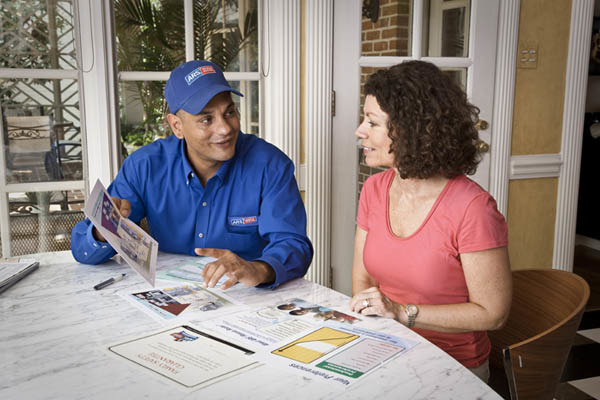 Leaky faucet, clogged drain, broken water heater, HVAC or furnace tune-up need? You name it, we got you covered! Our trained & experienced technicians will treat you and your home with the utmost care & professionalism by providing up-front estimates before the work is started, wearing shoe protectors, and using drop cloths as needed while working inside your home. 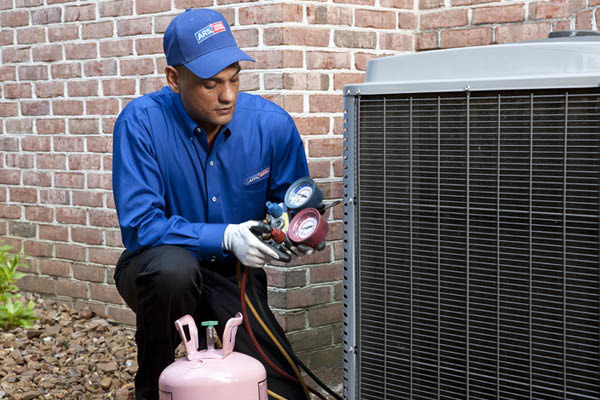 Providing exceptional HVAC & Plumbing service in Indianapolis, Carmel, Greenwood, Fishers and other nearby cities. If you are dissatisfied with our work for any reason, we'll make every effort to meet your expectations, or refund your money. See ars.com for full details. License # HH1500023, H0020094, CO50600004. © 2017 American Residential Services LLC. All rights reserved.